at Chess in the Schools on Monday, October 22, 2018 from 6:00 – 8:00 PM. Advanced registration is required on the Chess in the Schools Website. Read below to find out how to register. 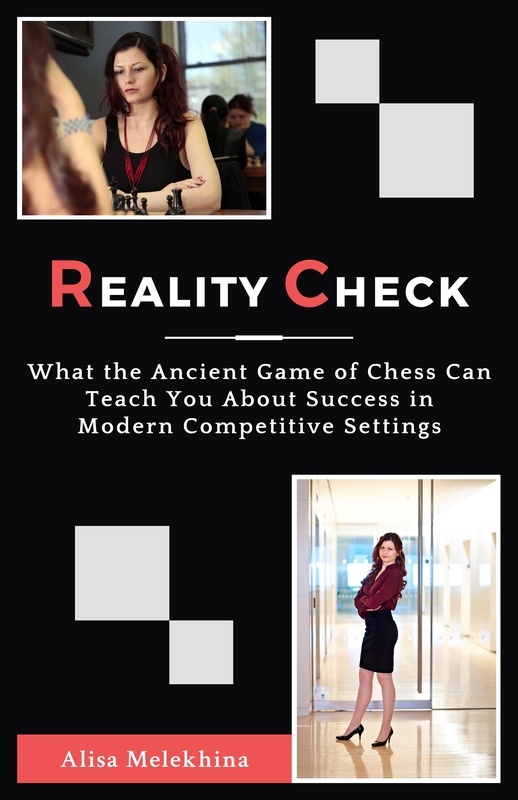 * $30: 1 event ticket, signed book, and fund 1 classroom chess set. * $50: 1 event ticket, signed book, and fund 10 tournament medals. * $100: 1 event ticket, signed book, and fund 5 tournament trophies. * $200: 1 event ticket, signed book, and fund 1 coaching sessions for an after-school club for 20 students. * $300: 1 event ticket, signed book, and fund 1 year of chess class for 1 elementary student.